Race engine fabrication is all fine and well, however, to build true horsepower and reliability, the process of testing and design validation becomes essential. This is accomplished at RaceKraft & Design’s engine shop through the use of our state of the art Superflow F-600 flow bench. 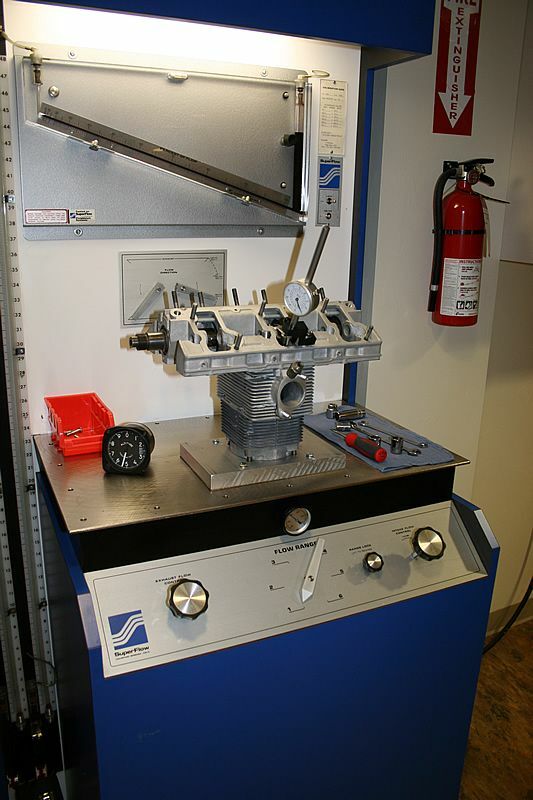 Here we can test, verify, and refine combinations of induction, cylinder head porting, components design and matching, tuning and other critical engine parameters to exacting standards. 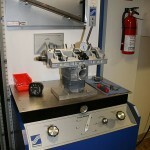 Contact us today to learn more about our shop capabilities. Bring A Trailer Helping you find great vintage cars online! General Racing General Racing – restoration, preservation and use of historic, sports and racing cars. Race-Cars The Premier Venue for Race Car Sales Online.